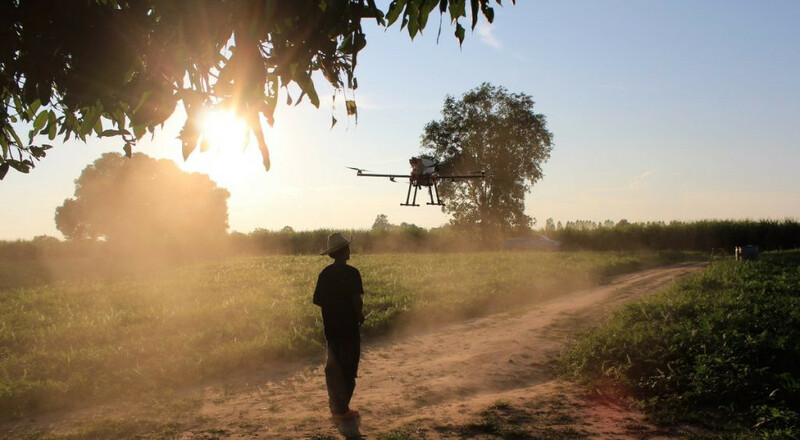 A sprayer drone developed by a child of local farmers in Thailand’s northeastern province of Khon Kaen is a successful attempt to upscale farming professional standard, increase crop yield at lower cost amid a continuous drop of crop prices while paving way for online market. It took Yuttana Sriwongdee, managing director of Green Center Services, over three years to test the so-called “agricultural drones” under the Kaset Gen-Y brand until it was successfully introduced into the market in 2017. At present, the GCS-9 agriculture drone, named to honor the late HM King Bhumibol, is introduced to the market and available in black and white. The five-litre spraying robot comes in eight wings and four sprayers. Its flight time is about 10-15 minutes with a maximum spraying speed of 1-2 minutes/ rai. The GCS-9 agriculture drone is priced at 75,000 baht (US$ 2386.76). Yutthana talked about the initiative. Prior to establishing Green Center Services, he and the other two partners were simply local farmers doing the old, traditional ways of farming. They spent lots on farming resources particularly, chemicals, fertilizer and labor, but could not control crop prices. Such vicious cycle of farming forced him to seek a cost-reduction solution, particularly by replacing labor with new technology, in a bid to control production factors following the precision farming concept. In fact, drone was actually not Yutthana’s first choice. His goal was to seek any equipment that could carry water and fly out over the fields instead of using labor workforce to carry the spraying equipment. The machine must be able to work longer hours than the labor workforce and could thoroughly cover the field in appropriate timing. In 2016, Yutthana and his team started doing research and conducted the first test by using a helicopter. However, the single-rotor machine was not suitable for agricultural work as it caused strong wind when flying up air. As a result, spraying chemicals dispersed and that only water dropped to the fields. Finally, he chose drones and tried the robots having different wings from 4-12 wings and different spaying capacities from 5-12 litres. The aim was to experiment and calculate for a suitable spraying amount. His attempt paid off after several trials and errors. 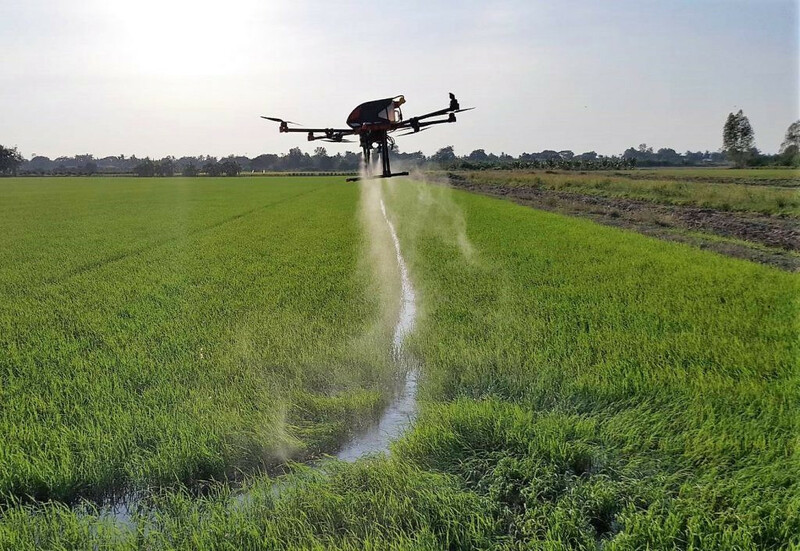 The agriculture drone helps reduce fertilizer use by 50-70% from the variable cost of agricultural resources including chemicals, fertilizers and labor at average 700-1200 baht/ rai depending on types of crops. Labor cost can also be reduced by 30-50% after switching to drones. He also uses biopharmaceuticals instead of chemicals for spraying crops. “It’s difficult for labor to carry the spraying machine and control the number of chemicals. Labor-Oriented spraying still has errors. Wrong spraying method can lead to delayed harvest or lower crop yields. However, agriculture drones can control the right amount of the chemicals dropped into the fields in the right direction and at the right amount. As a result, the crops yield better,” he said. Yutthana also added that his agriculture drone development team comprises research and development as well as information gathering. He raised funds from selling herbal products, which was not quite adequate. However, he never gave up his intention to upscale Thai agricultural professionals. It took him up to three years to complete the experimental process. “We dream of doing the best. Although our drones are not used by all farmers, at least we want those who believe in our innovation and use our robots to have a better way of living and agricultural farming,” he said. 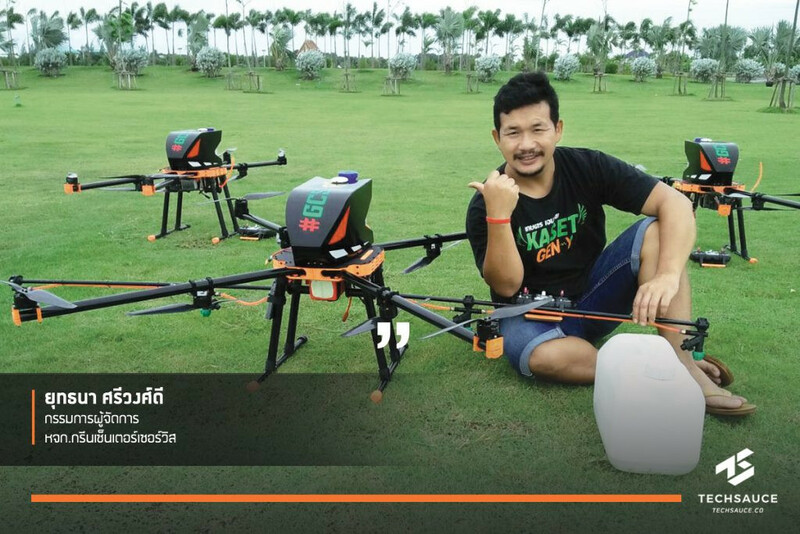 Yutthana and his team never expected that their agriculture drone development would be a big success from the very beginning. However, they could sell up to 100 robots in 2018 from its goal of selling only 50 drones. They are on the process of delivering agriculture drones to farmers nationwide. 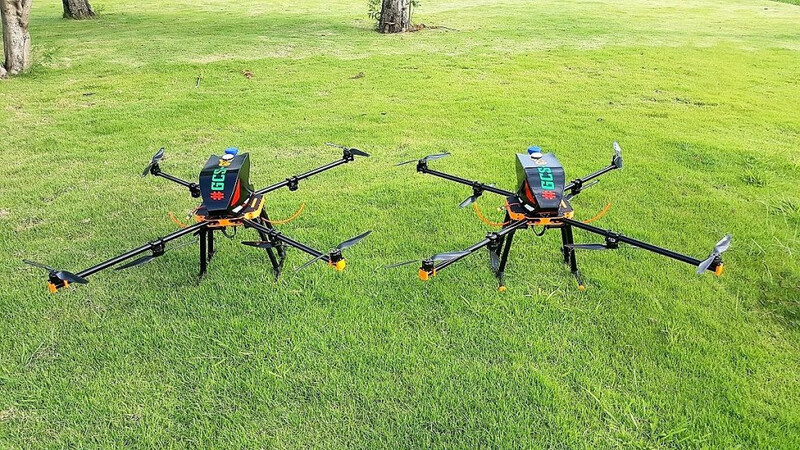 In addition, sprayer drones are compatible with various farming types, from rice paddies, watermelon, sugarcane, cassava and green veggies etc. With a user-friendly design, farmers aged 40 to 65 years can also use and control the drones. 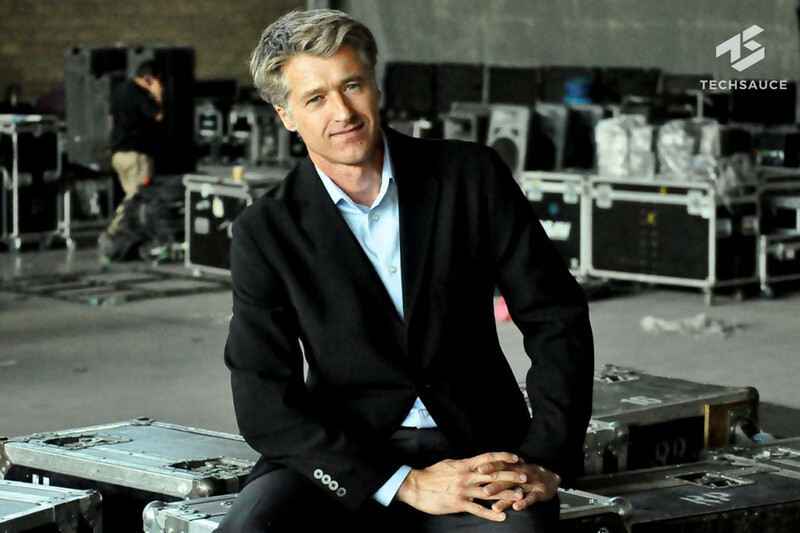 “Our major challenge is funding resource. Only strong intention helps us go through all kinds of obstacles,” he said. In spite of good response, the Kaset Gen-Y-developed agriculture drones still have limitations in terms of energy use. The flight time is only 10-15 minutes by using a single battery. Yutthana aimed to improve the drone’s flight time for at least 30 minutes apart from improving energy use and seeking new energy source. Eventually, the price of an agriculture drone should also be cheaper. 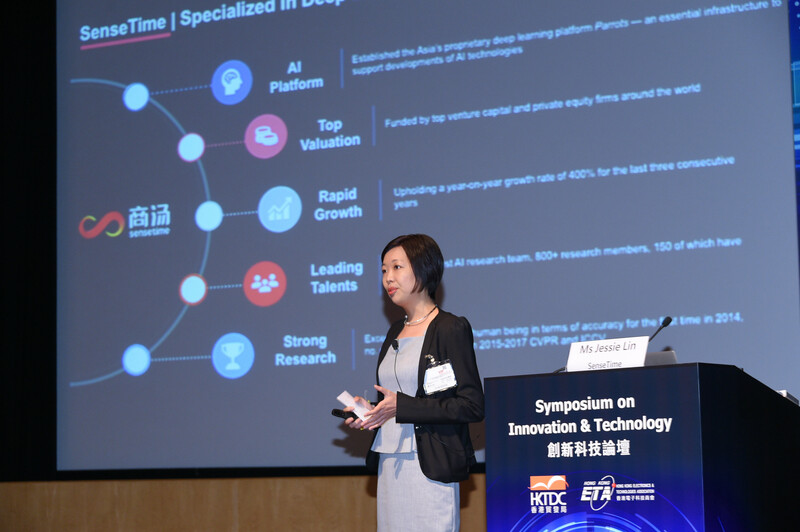 Yutthana gives a definition of “online agricultural franchise” as a strategy for the success of Kaset Gen-Y agriculture drone. 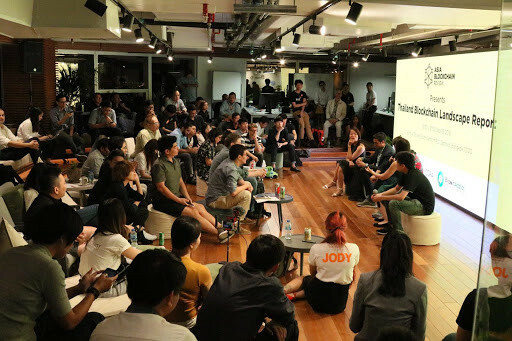 With his 360-degree marketing view, he believes users can be a part of marketing and communication by telling a story of using the robots both online and offline. It also creates a new job and way of earning income from Kaset Gen-Y agriculture drone innovation. Everyone is welcome to learn the method without further investment. They can help spread the words and get paid for commission as a promotion. Such idea leads to an introduction of O2 Power System, which stands for Online+Offline Power System. It is the online agricultural outlet and franchise under the Green Center Service group. A combination of an affiliate program and an online business model helps drive marketing via an advertisement on both platforms. Commission payment can be earned through promotion of the drones and selling franchises. Farmers and those who are interested in joining both platforms can order agricultural drones and other equipment for personal use at a discounted price. If they would like to earn income from online business, they may have to pay 1,990 baht-fee and get a link for promotion on Facebook or blog. Different links for selling drones, crops and nutrient packages are available for farmers to earn more income online in a form of commission payment. At present, Kaset Gen-Y’s online franchise business is growing quickly with over 2,000 members. Of the total, about 60% is still active. 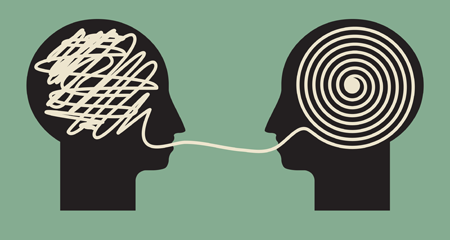 The aim of marketing communication is to enable users to tell stories in wider communities. Yutthana emphasizes he wants his business partners to find this online business as an alternative source of income. Earning 3,000-4,000/month is considered good enough. Success depends on the efficiency of farmer individuals. Yutthana continues working to ensure that his dream of not only developing agricultural innovation but also upscaling quality of life among farmers will become reality. He presses ahead with activities to solve a drop of crop prices by using an online platform to distribute agricultural products. Agricultural outlets are compiled and introduced on e-commerce without using the middle broker. Further information research and gather are on the process. 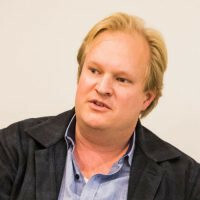 He aims to officially launch the platform by the end of 2019. Yutthana also shares his views on agricultural innovation that Thailand is not far behind from other countries. The main challenge is the innovation cost is still too high and that farmers cannot afford machines such as a rice-drying machine, or even drones. Making it more affordable will enable farmers to use technological equipment and agricultural innovation. Hence, Kaset Gen-Y team aims to continue developing agricultural innovation so that people at the grassroots will be able to actually afford and use it. Any new projects will also focus on the majority group of agricultural farmers. “We insist that any hardware innovation created by Kaset Gen-Y in the upcoming season”.